My series “animal. minimal.” made it in the final round of the contest at StreetFoto San Francisco. 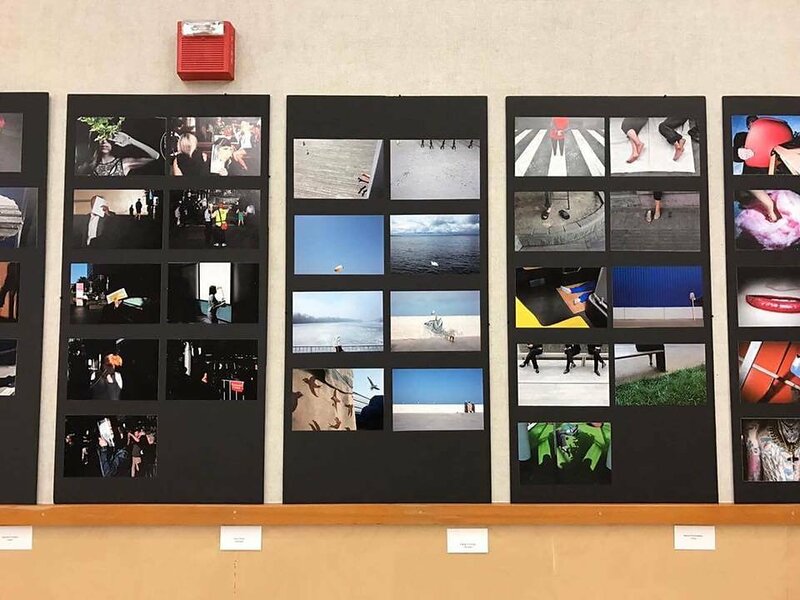 First-round judges David Gibson, Jesse Marlow, Aaron Berger, Gaciela Magnoni and Maciej Dakowicz voted for it in the category “Best street photography series” and it got exhibited in Harvey Milk Photo Center.